A couple lives in Shigaraki, Shiga Prefecture. They work as potters, but, due to difference of opinions, they constantly fight. 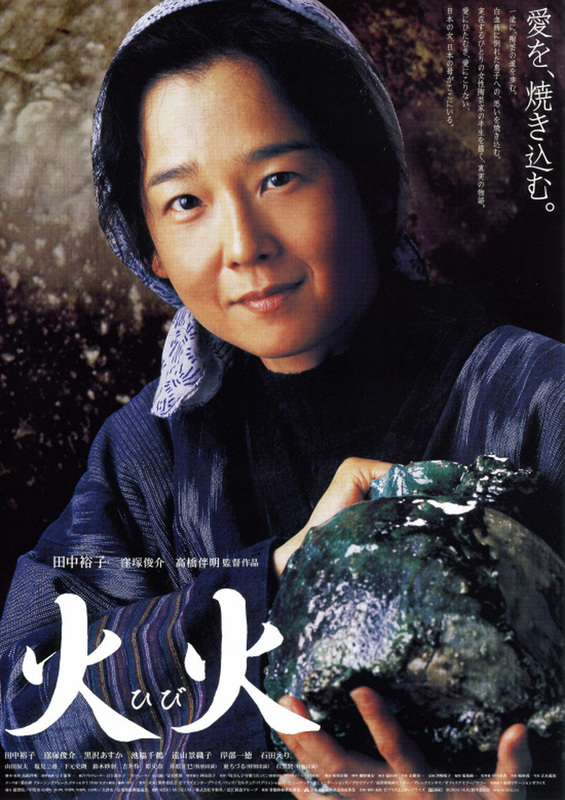 The husband, Manabu (Ken Ishiguro), then leaves the family for a younger woman. The wife, Sayako Kamiyama (Yuko Tanaka), daughter, Kumiko (Kyoko Toyama) and son, Kenichi (Shunsuke Kubozuka) are all left behind. Sayako decides to raise her two children by herself. She also devotes herself intensely to creating Shigaraki natural glaze.